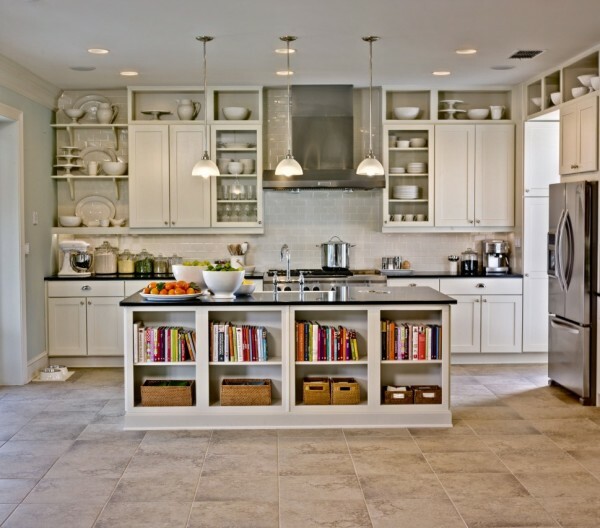 Are you overwhelmed by a room or areas of your home? Do you look at the same places over and over again with the intent of getting to it but never know where to start or even want to? Do you just need an extra set of hands or a "friend" to help you make the changes you need to bring calm to your room and space? 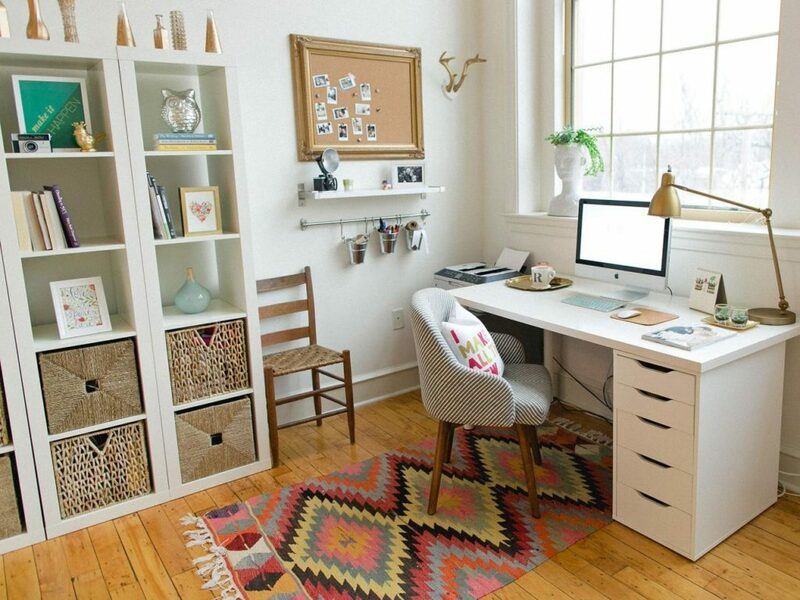 ​ANew Kinda Clean is here to provide you services for both your home and business. 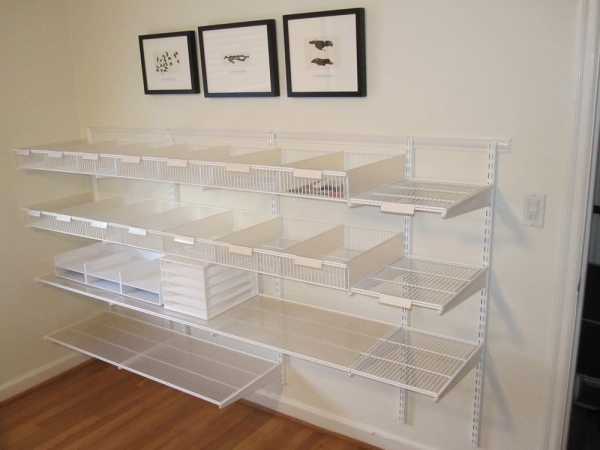 Our goal is to help you love your space and keep it organized. This is all about you and what you need. 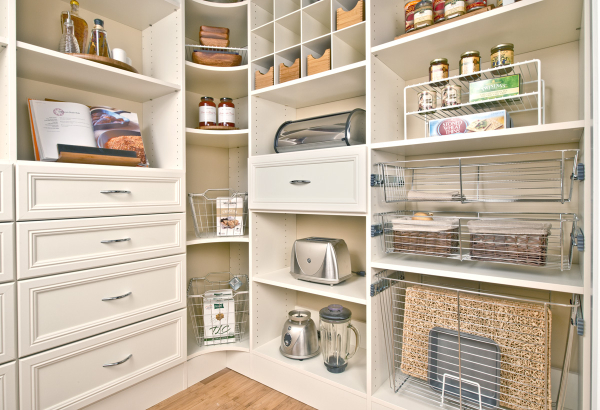 We are here to help make your organizing dreams come true, and stay true!  A first time cleaning of a new residential cleaning account is more like a "spring-cleaning" and needs extra staff time. 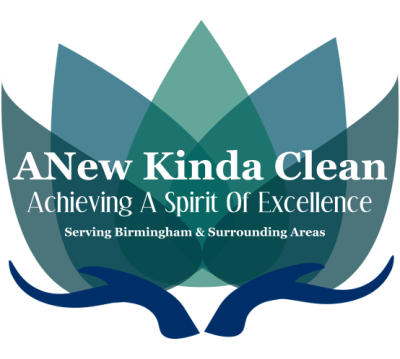 ​ANew Kinda Clean is here to provide you services for both your home and business. 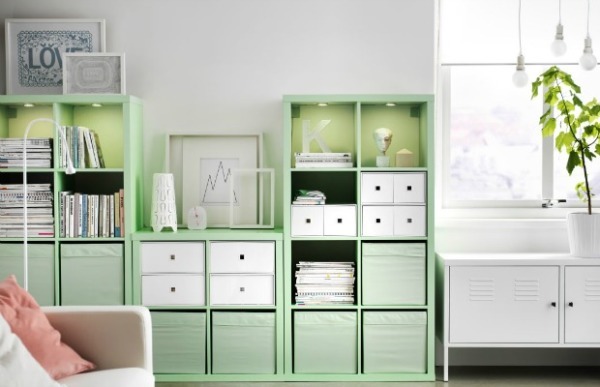 Our goal is to help you love your space and keep it organized. You have invested so much time, energy and money into your remodeling and building your property and you want your final presentation to be spotless. For this you need the best. ANew Kinda Clean has the right people with the proper equipment to ensure your customers notice your attention to detail and your employees will appreciate your respect for their health. 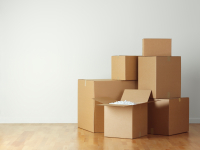 Moving is a hassle no matter how you handle it. 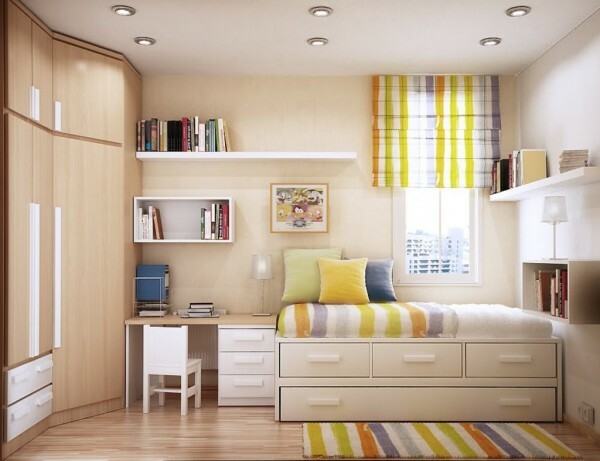 The very act of packing up your entire life and relocating to a new home—whether it’s across town or across the country—can leave you exhausted. We specialize in cleaning businesses, including but not limited to office cleaning, restaurant cleaning, churches, schools, medical facilities, and much more!